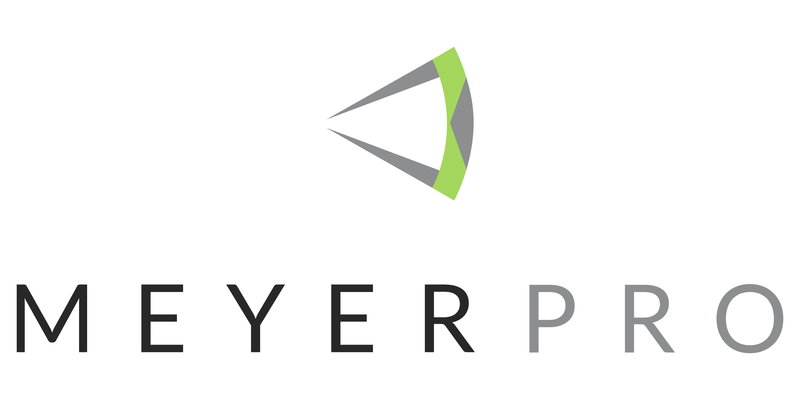 The Sports Video Group is pleased to welcome MeyerPro as a mobile/integrator sponsor. Launched in Portland, OR, more than 30 years ago by mobile-TV–industry veteran Steve Meyer, the company has grown from a garage business primarily servicing the audio/visual industry to providing production support to large, high-profile events all over the country. With its audio/visual roots, MeyerPro offers a unique perspective and expanded knowledge base to its broadcast shows. The company’s team has gained a reputation in the industry for providing technical solutions that make ambitious creative visions a reality. In addition to its portfolio of sports, corporate shows, and events, the company has been a fixture in the esports-broadcasting landscape. Since its first esports show more than seven years ago, MeyerPro continues to play an active role in development and growth of that industry segment. 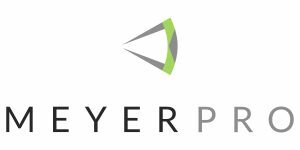 “As a long-time SVG member through other organizations, I am thrilled to bring MeyerPro into the fold and allow our company access to the partnerships available only through SVG,” says Meyer. “There is no better organization for connecting industry professionals in sports broadcasting, especially as esports continues to grow.